DJ Khaled looked dapper in a wine-coloured suit. 7. 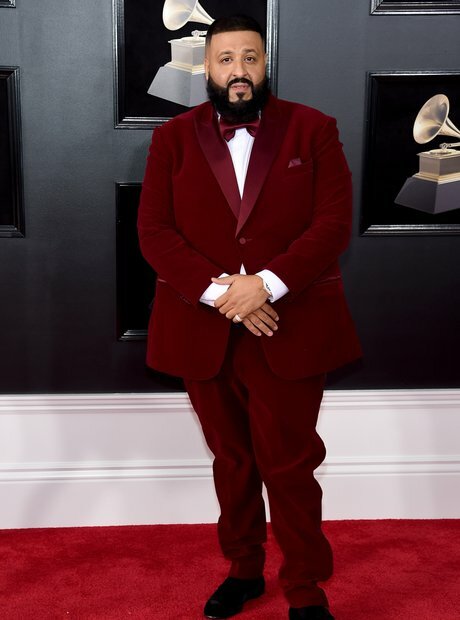 DJ Khaled looked dapper in a wine-coloured suit.